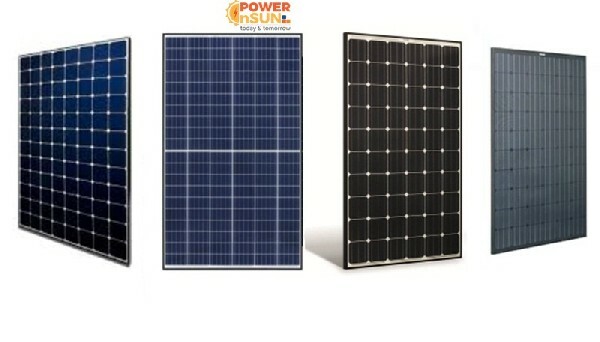 Highest quality monocrystaline framed layout and cell modules manufactured by leading chinese manufacturer, Trina Solar Limited, available for B2B and retail sale online at Power n Sun, a one stop eCommerce store in the Middle East, that supplies the world’s best solar solutions. 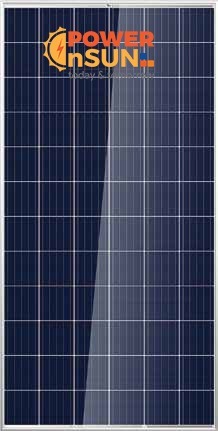 You can check out our catalogue of Trina Solar products online and order then and there. We deliver to areas in the Middle East, Gulf, Africa and South Asian regions.